Earnings per share equals to the net income a company generates per share of the company. It is an important indicator of the profitability of a company and is widely used by analysts and investors before making a decision regarding investments in the shares of a company. Typically a higher Earnings per Share ratio is desirable. It means that the company is more profitable as it is indicative of the amount, in theory, available for payment to common shareholders. The numerator for the ratio is derived from the profit and loss statement for the year, which is in accordance with the generally accepted accounting principles. It is important to note that Net profit is arrived at, after deducting the applicable tax. Dividend paid to reference shareholder is also deducted from the numerator before computing the ratio. The denominator of the ratio comprises the number of average shares of common stock outstanding and not the average common stockholders' equity. The following financials are of ABC Company for the year 2015. During the year, the company has not issued neither issued common non preferred stock and hence the stock holding remains the same during the year. In others words, it means that for one common stock held, the shareholder is entitled to USD 6.33 of net profits, in theory. Sometimes, Earnings per Share is also includes convertible shares as well as warrants while taking the outstanding shares figure. The Earnings per share ratio is also indicative of the amount of flexibility a company has in increasing its dividend payouts. However some companies might be deploying extra cash available with them in the business for growth and expansion purposes. Further the ratio cannot be looked at on a standalone basis. For the same company it is important to observe the ratio over a period of time, if it is increasing it means the company is either earning more for every shareholder or it could be due to reduction in base of the number of shares. Similarly a declining trend in the ratio also needs to be probed into. As the case is in most accounting subjects, ratio analysis is not mere calculations from numbers picked simply from financial statements. It goes a lot beyond numbers as it requires considerable expertise in picking the right number and then analysing it in context of the business situation, events and industry scenario. All in all accounting subjects are interconnected and it gets difficult for students to comprehend the finer nuances and apply the theory in practise accurately. Do not worry we are here to help you with it. 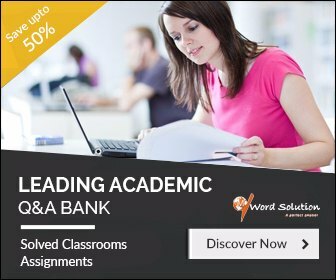 We provide tailor made solutions for each of your assignments within the framework of your curriculum and specific assignment guidelines. 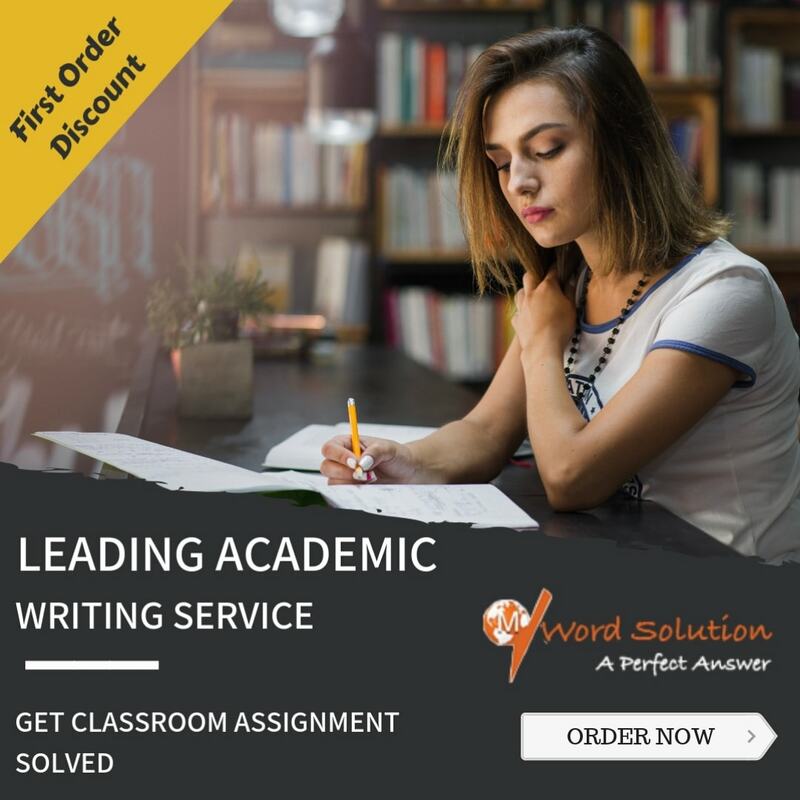 We help you submit a high quality assignment solution and on time thereby improving your grades. All this is done at a very competitive price. We have long standing experience in assisting students with their assignments across geographies and university levels. We are very committed to provide you with an optimal output which is original and free of plagiarism. 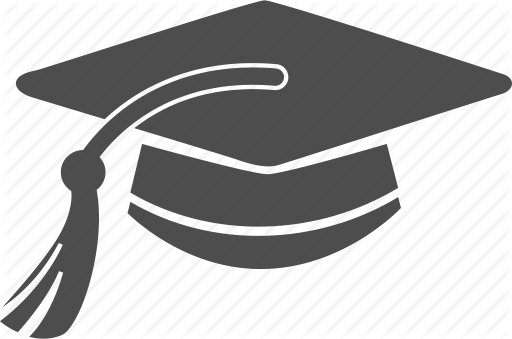 We have a high profile team of Masters and PhD degree holders in the relevant field who have industry as well as academic experience. Our team is very well equipped not just in terms of their domain knowledge but also in assessing the unique needs in terms of presentation, content depth and writing skills. Once your solution is prepared it is thoroughly checked and rechecked for any errors in the content as well as language and if it has adhered to your brief. To avail of our services, all you need to do is upload your assignment brief and deadline. We ensure the solution reaches you well before the deadline so that you have time to review and understand the subject. Our aim like yours is to help you maximize your grade. So save your time and get ahead!